Are Forests Now Playing a Role in Pollution? 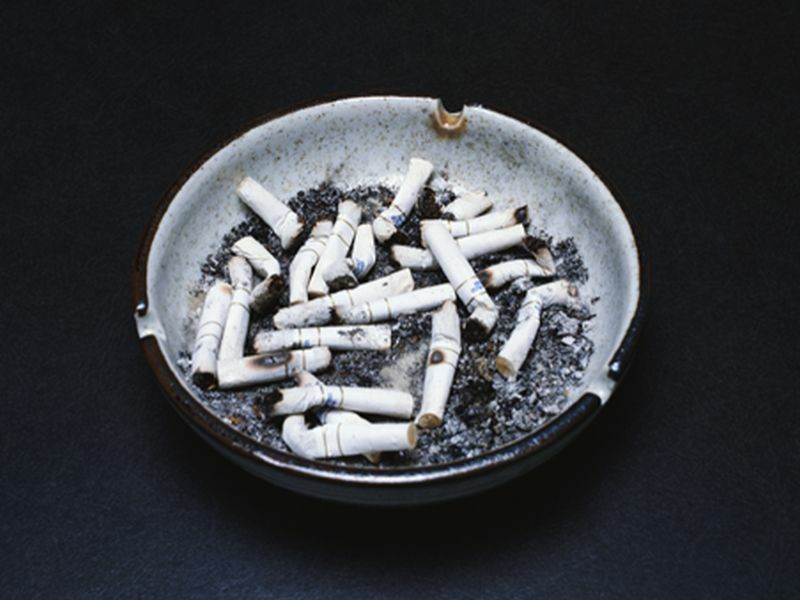 WEDNESDAY, Oct. 14, 2015 (HealthDay News) -- Older smokers purchasing insurance through Obamacare may have a new reason to kick the habit: the Affordable Care Act allows plans on the health exchange to add a surcharge for tobacco use, new research shows. For the study, scientists examined health insurance tobacco surcharges across the United States. In nearly every county of the 37 states that used healthcare.gov to sell health plans in 2015, people who used tobacco were charged more than other health plan enrollees. For example, a 55-year-old smoker in Oregon would pay about 2 percent more than a nonsmoker for the least expensive plan (before subsidies). The same smoker in Nevada would pay 46 percent more than a nonsmoker, the study found. Even within states, there were large variations. Compared to a 50-year-old nonsmoker, a smoker in San Antonio, Texas, would pay 10 percent more for the least expensive coverage, while a smoker in nearby College Station would pay 32 percent more, the researchers found. The study was published online Oct. 8 in the American Journal of Public Health. Age-dependent tobacco surcharges of up to 50 percent are allowed under the Affordable Care Act, the study authors said in a news release from the American Cancer Society. "Our study shows these premiums vary almost randomly across the country and strike some people very hard, while they aren't being imposed at all on others," study leader Alex Liber, a data analyst with the American Cancer Society, said in the news release. "These surcharges are likely to harm older tobacco users, the very ones who are most likely to become sick due to their smoking," he said, adding that the extra monthly premiums don't provide these people with any additional benefit. Smoking can affect your looks and moods. But did you know smoking also affects major organs, causes wrinkles, and increases your risk of cancer?